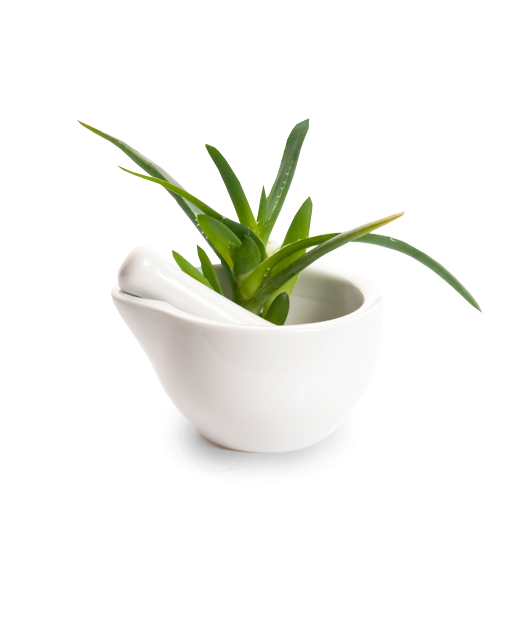 Aloe vera is a plant that maybe you even grow at home. Try to look at her by new sight. It hides in itself good amount of health. You can find around 200 species of Aloe in wild nature but only one has curative powers - Aloe Vera Barbadensis Miller. Quality products with real extracts from her leaves are very rare. Aloe Vera clears your body of harmful substances, boost up your immune system, has anti-inflammation and anti-allergic effects. It kills bacteria and viruses, speeds up the healing process of your wounds, boost up your concentration in difficult situations. The extracts from Aloe Vera contains of vitamins (A, B1, B2, B6, B12, C, E), minerals (calcium, phosphor, potassium, zinc, manganese, chromium) but also of important amino acids and enzymes. Almost miraculous effects have been known for more than 2OOO years. The power and effects of Aloe Vera had been described by Cleopatra. Aristotle advised Alexander to occupy the island where Aloe had been growing in great amounts. Also Cristoph Columbus had been taking Aloe with him on his expeditions.